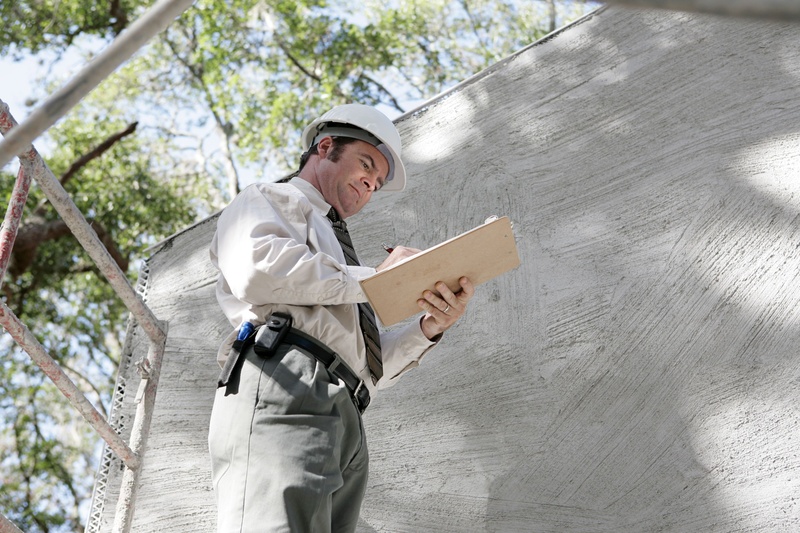 Garnet Valley Certified Stucco Inspections provides inspections and stucco testing for not only new homeowners but anyone looking to get the stucco on their home inspected. Garnet Valley We offer Building Forensic Consulting Services to uncover hidden problems behind the stucco facade. 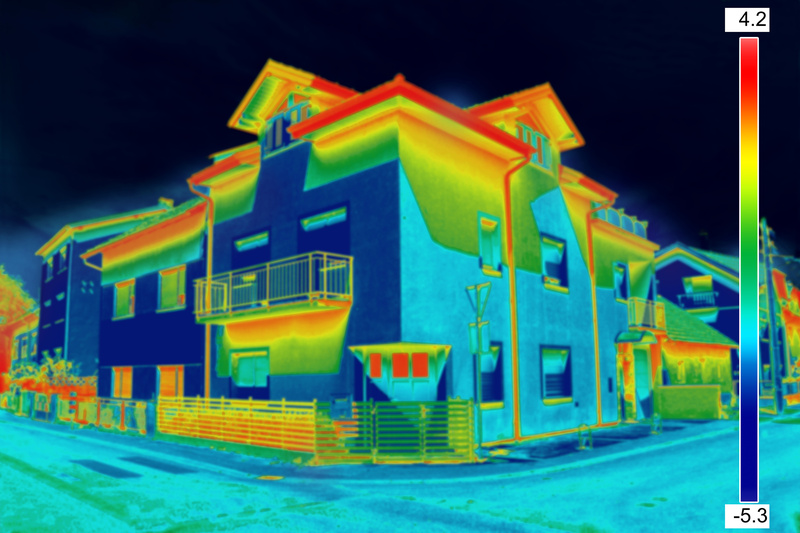 Garnet Valley Our thermal imaging techniques provide insight into what damage may be behind the walls of your home. If you own a Garnet Valley stucco home and your having problems with mold. After thirty years being a stucco inspector I have seen it all. 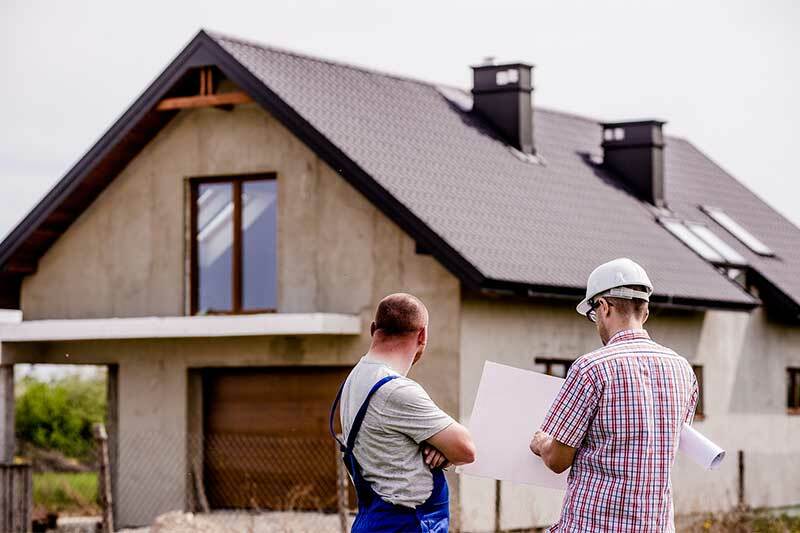 Don’t Panic… My feeling is that a credible inspector will work in stages to make your largest investment, your home, safe and project affordable.